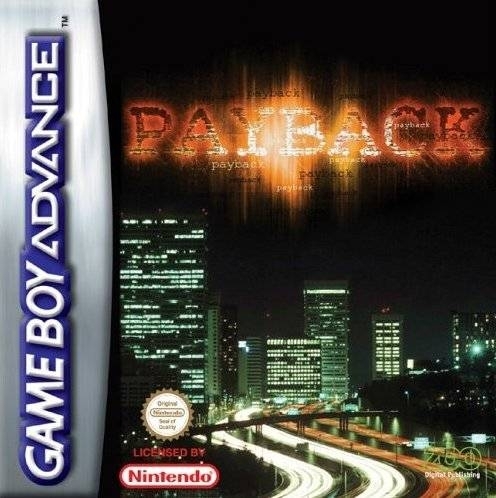 Offering top-down mission-based driving in a fully realised 3D world, Payback on Game Boy Advance features an unprecedented level of criminal mayhem. 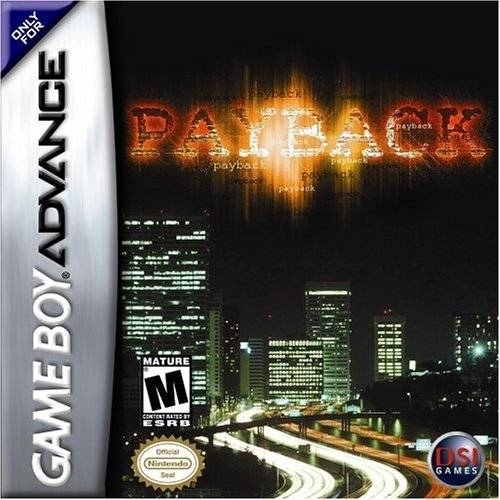 Atmospheric day/night effects and an assortment of weather conditions create amazing environments, while a huge selection of vehicles, weapons and imaginative missions define a benchmark for handheld gameplay. 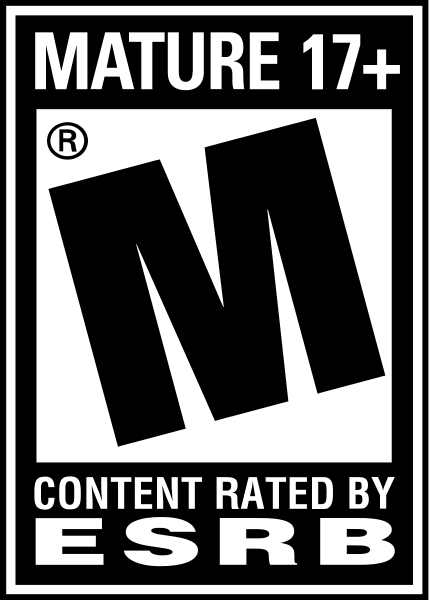 Add to this multi-player functionality and a Rampage mode which dynamically generates custom scenarios and you have a title with awesome potential.